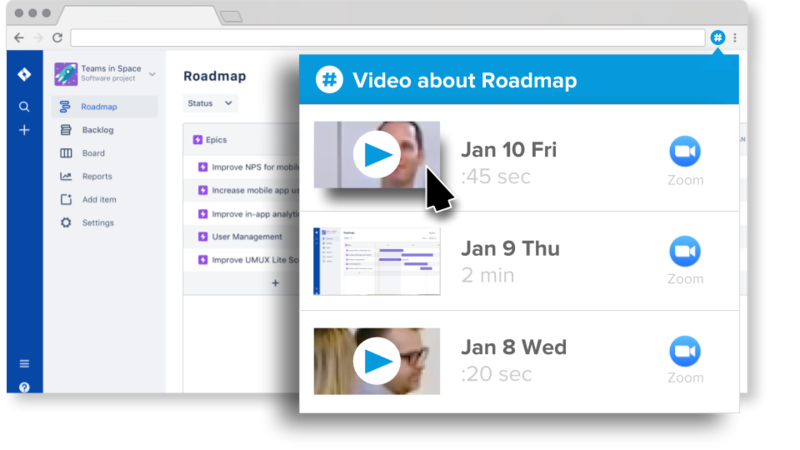 Video is worth 1000 pictures. 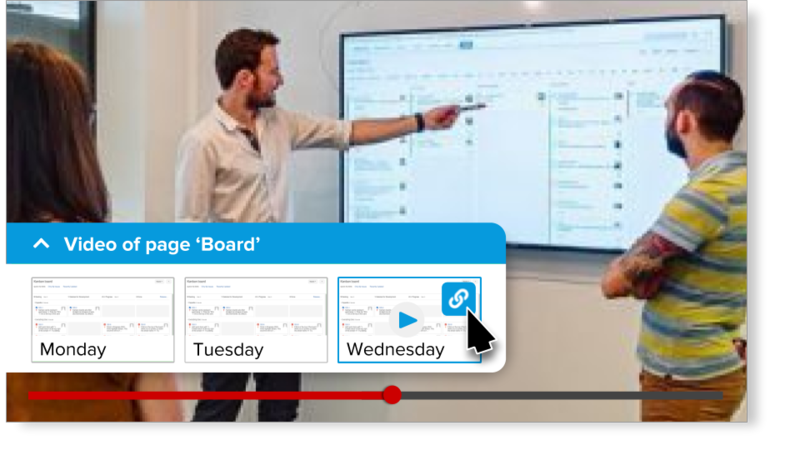 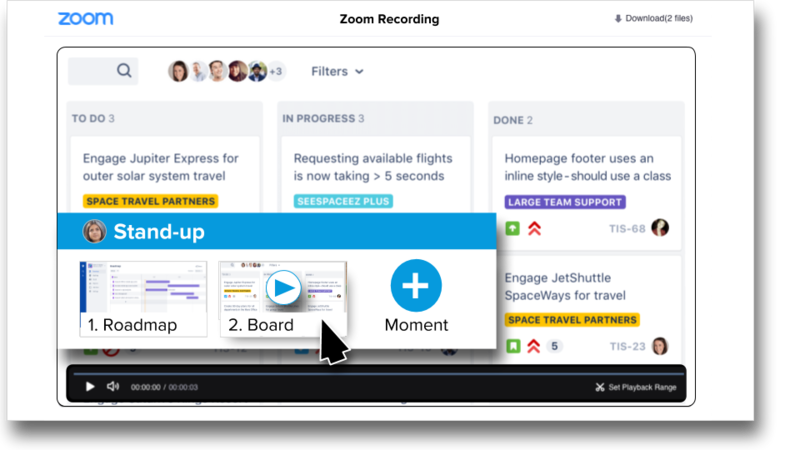 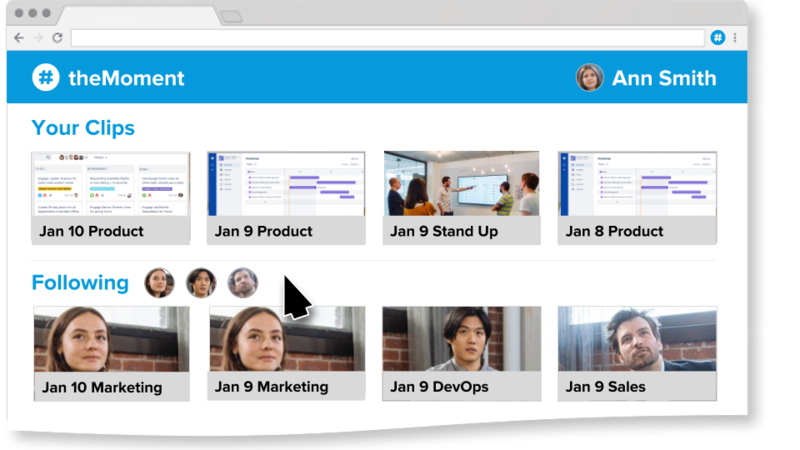 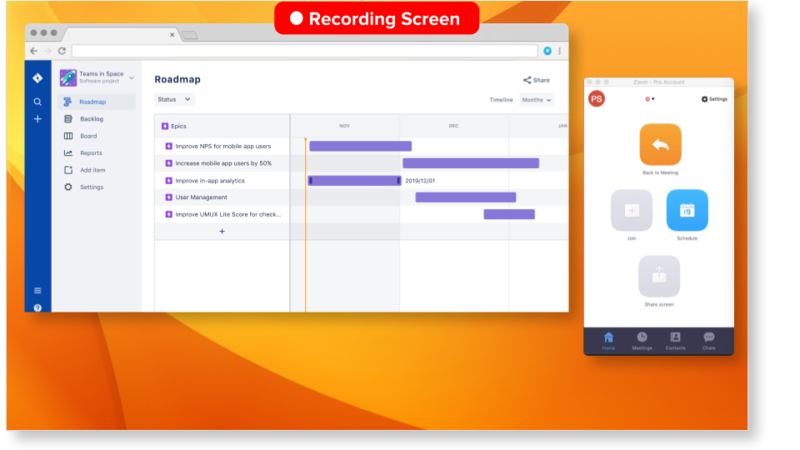 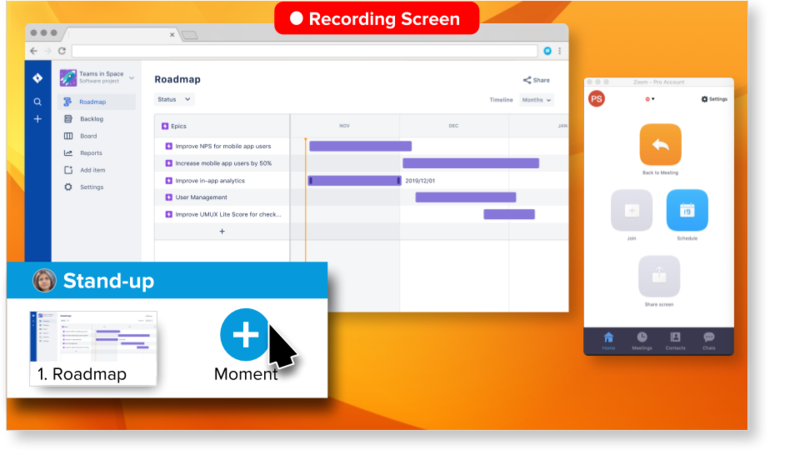 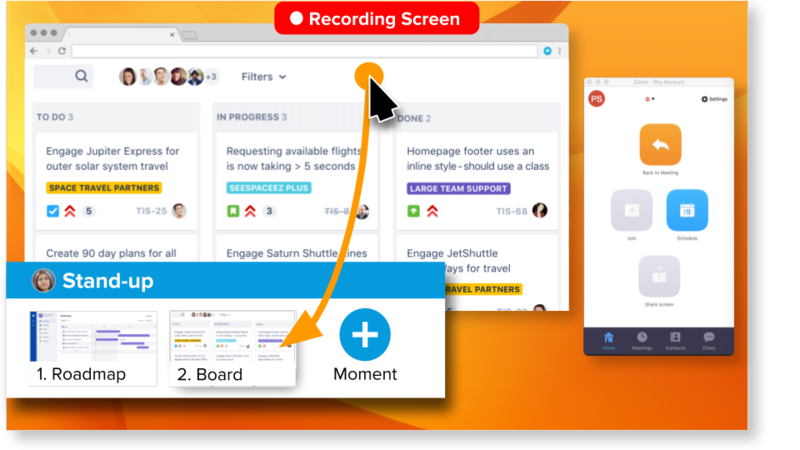 So use Zoom to record your entire meetings. 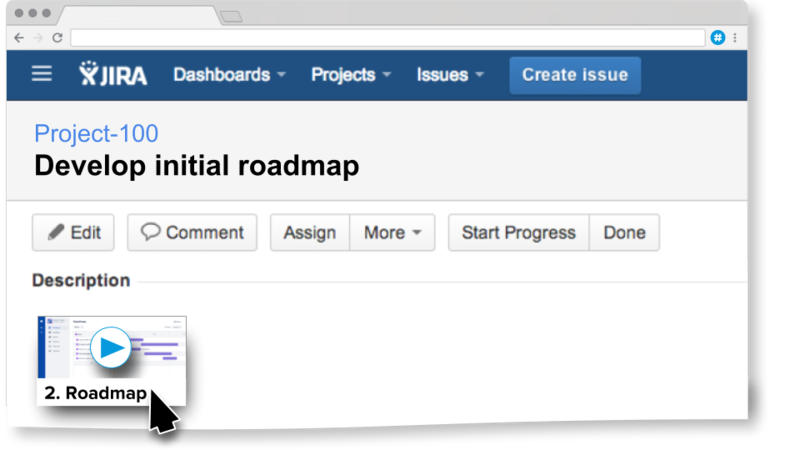 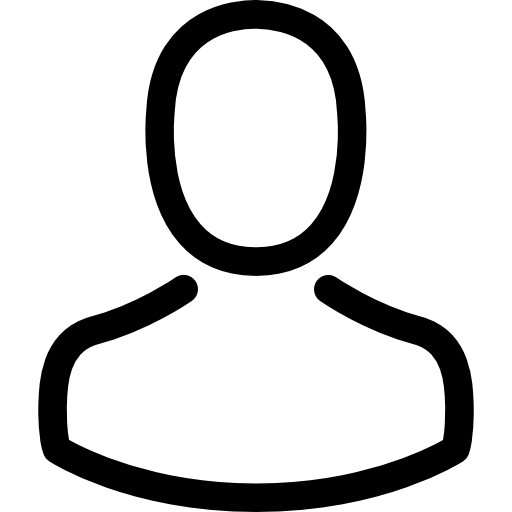 Jira automatically tags Zoom recordings when you view each Jira issue. 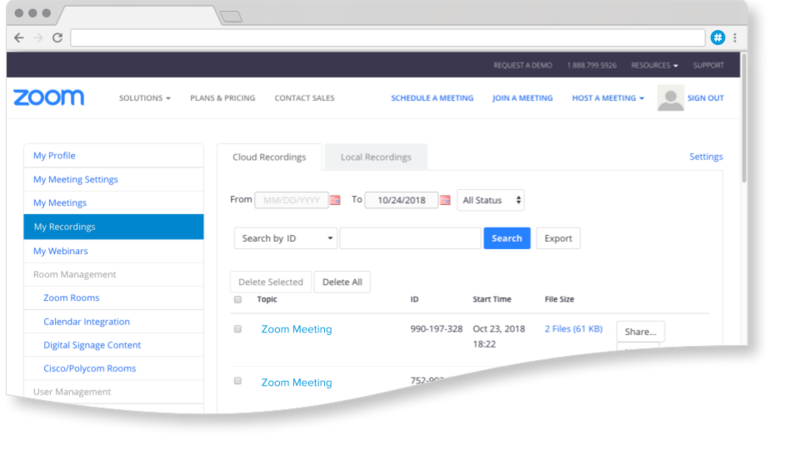 As safe as Zoom recordings — because it is Zoom recordings.